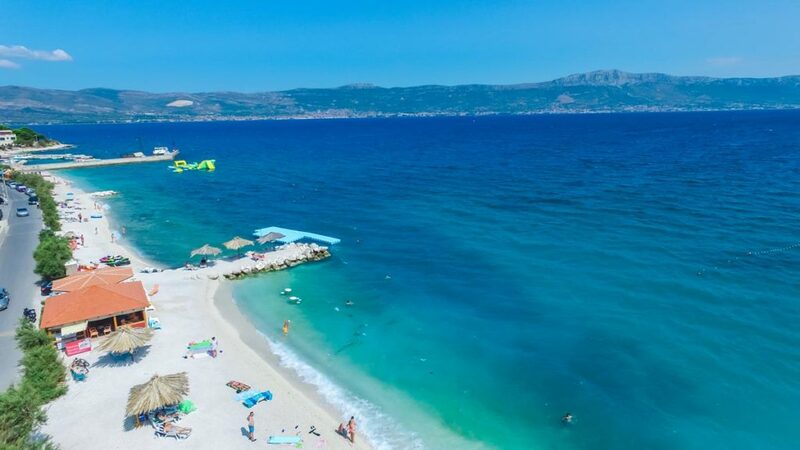 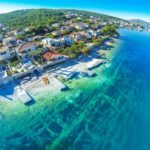 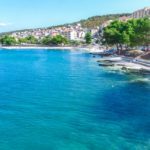 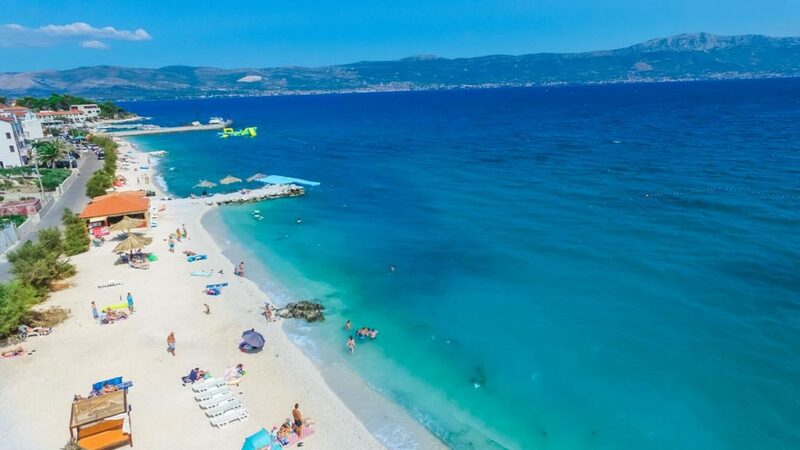 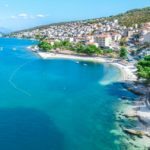 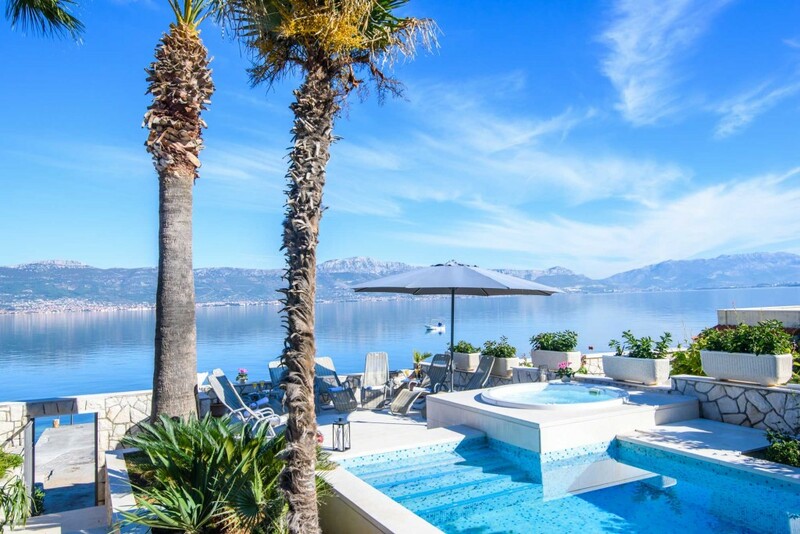 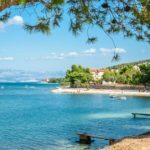 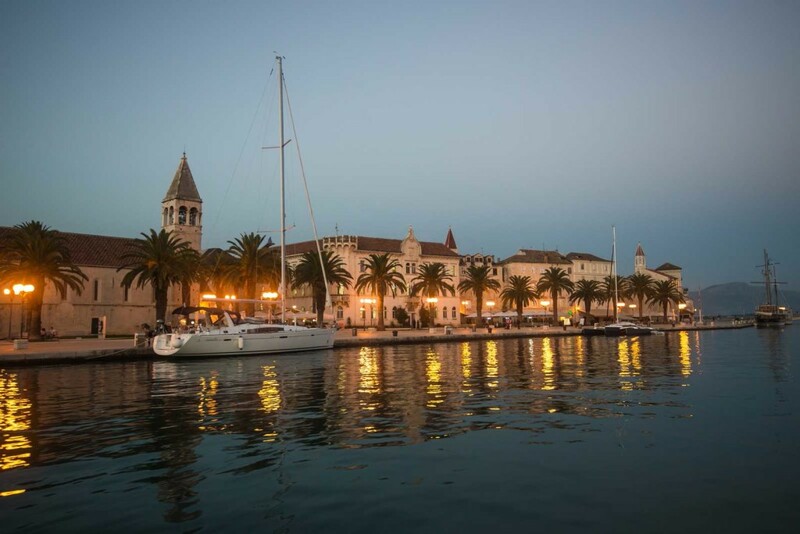 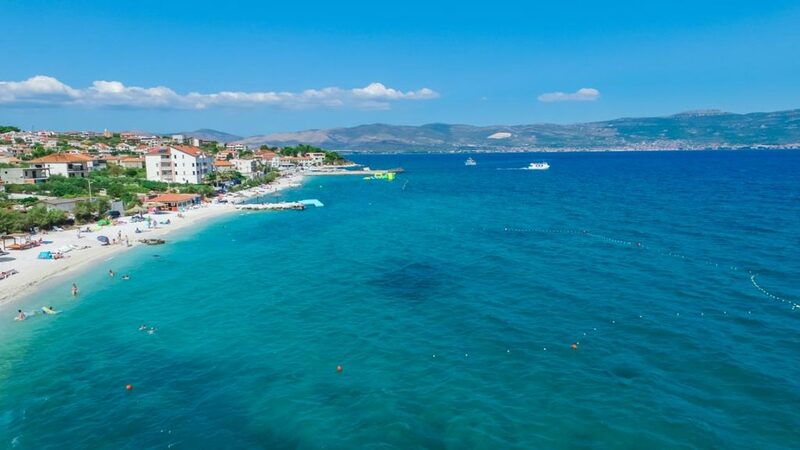 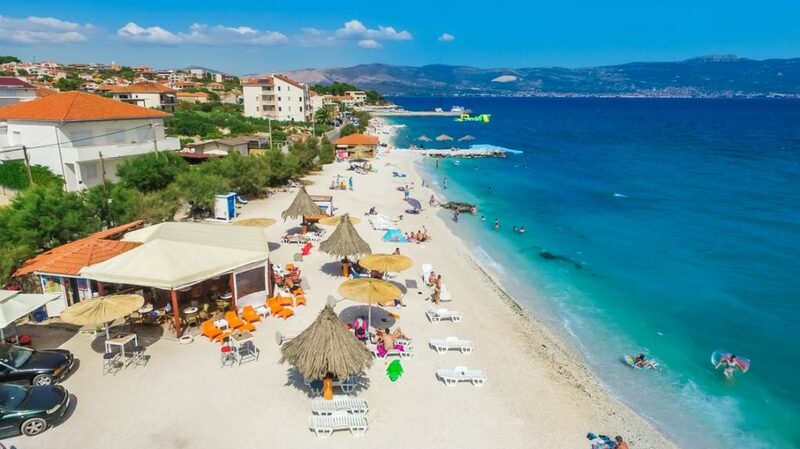 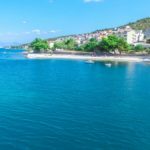 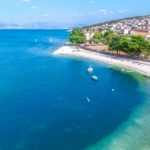 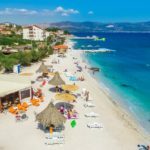 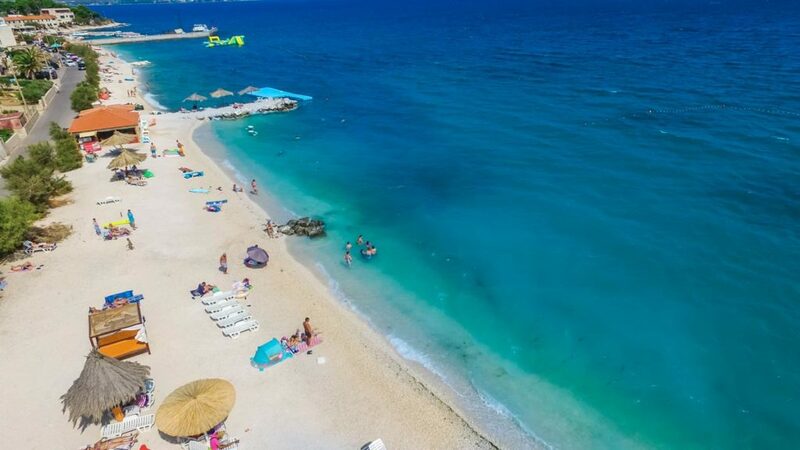 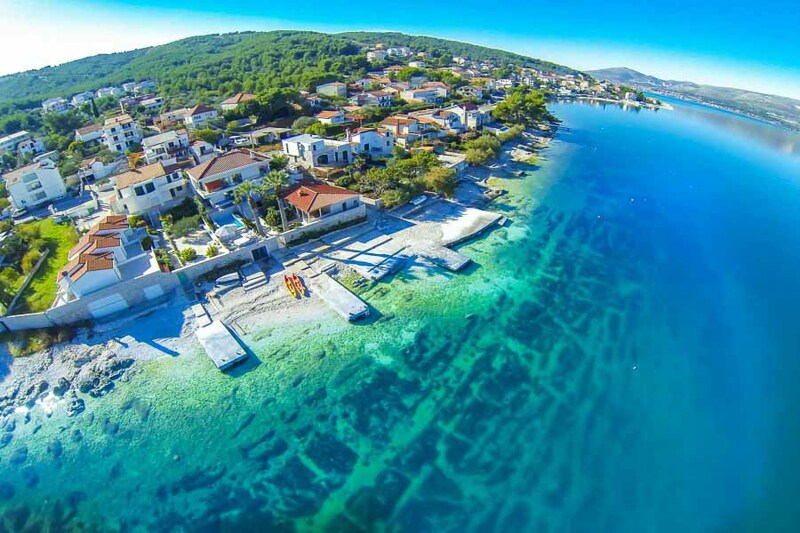 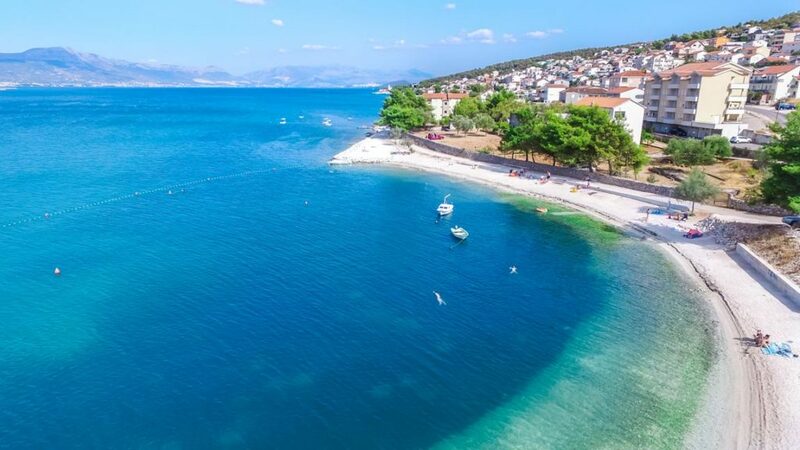 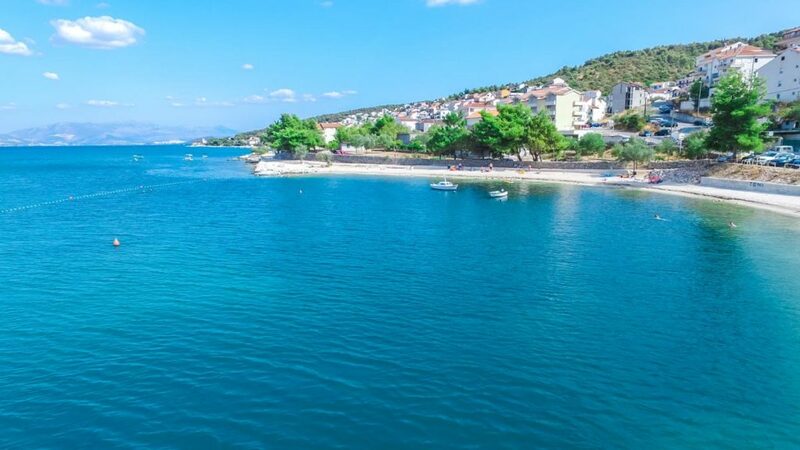 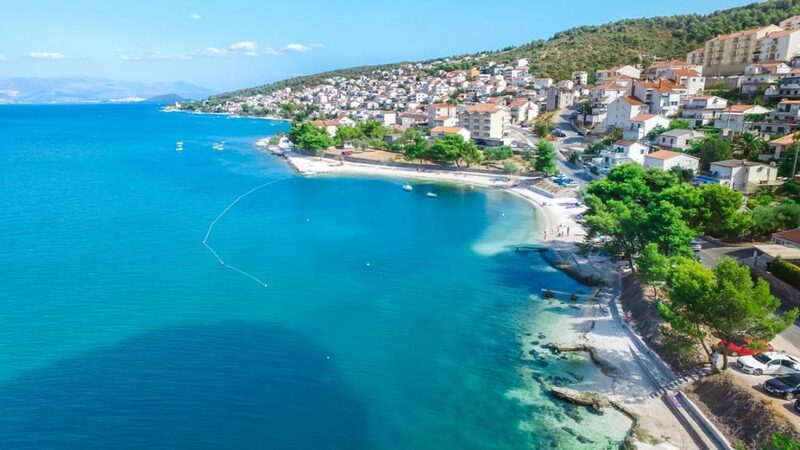 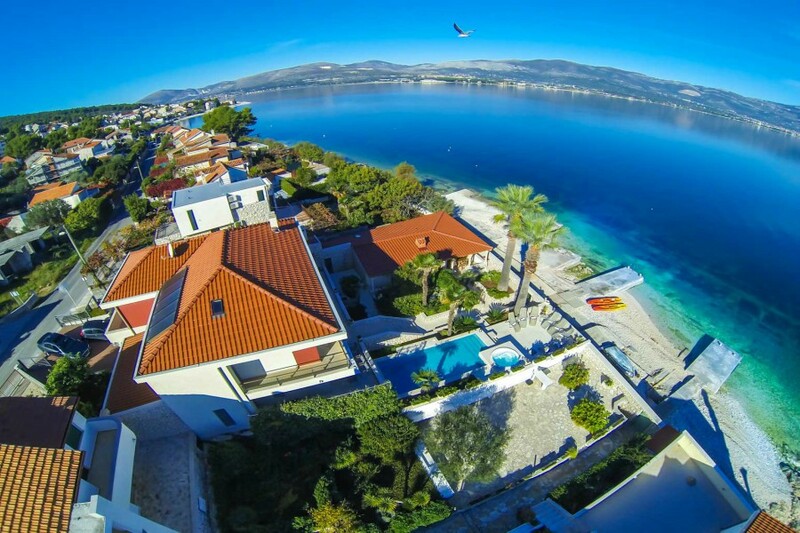 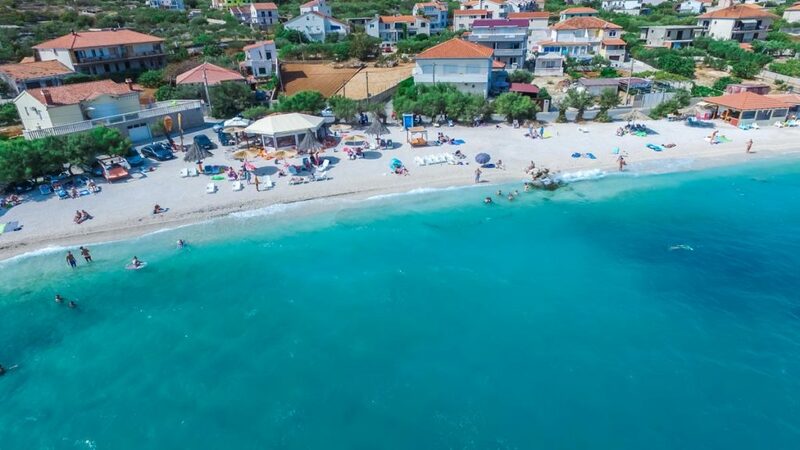 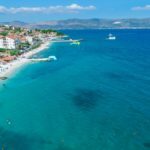 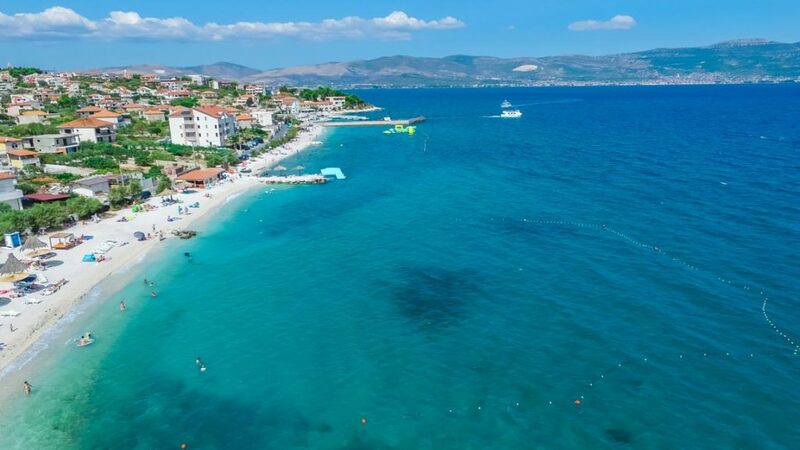 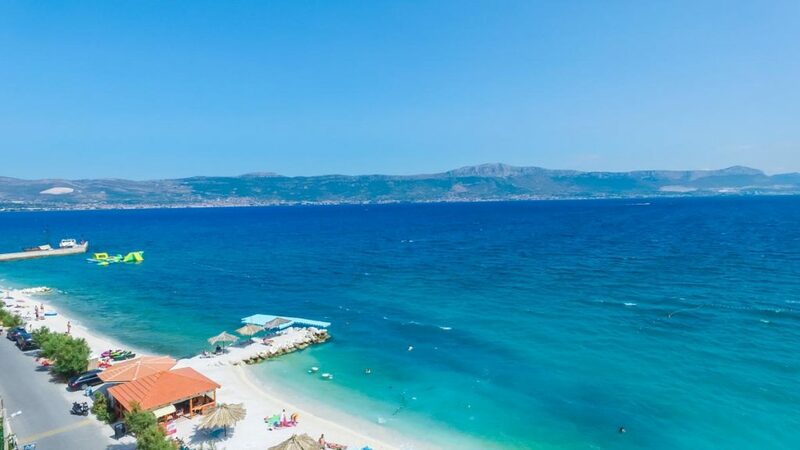 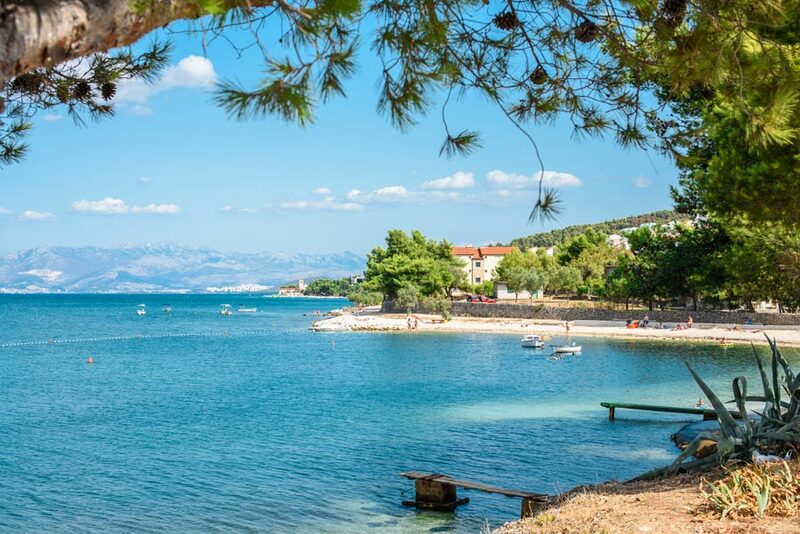 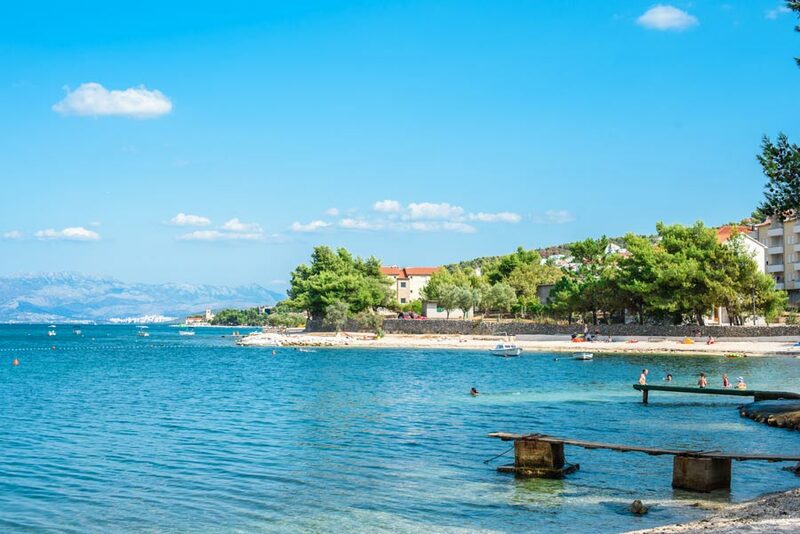 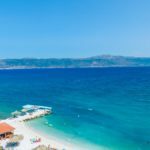 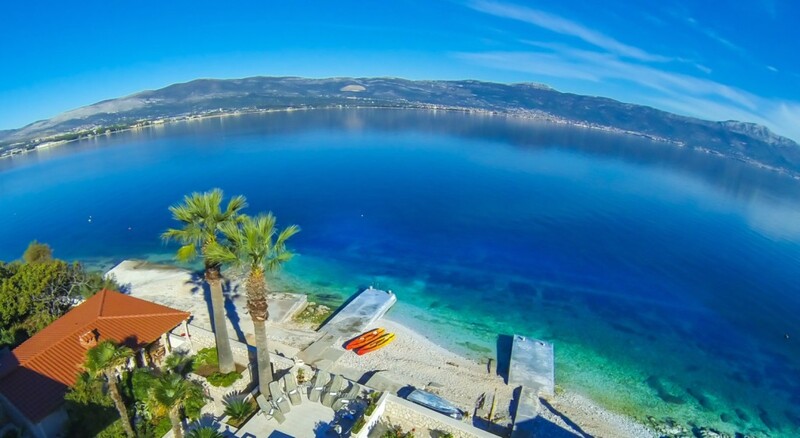 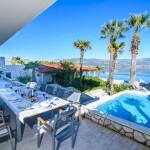 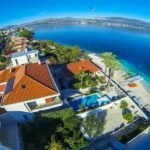 These areas are located on well-connected little Ciovo Island which is linked to the mainland by two bridges making access to the stunning UNESCO World Heritage sites of Trogir Old Town and Split Old Town and transfers from the airport really easy. 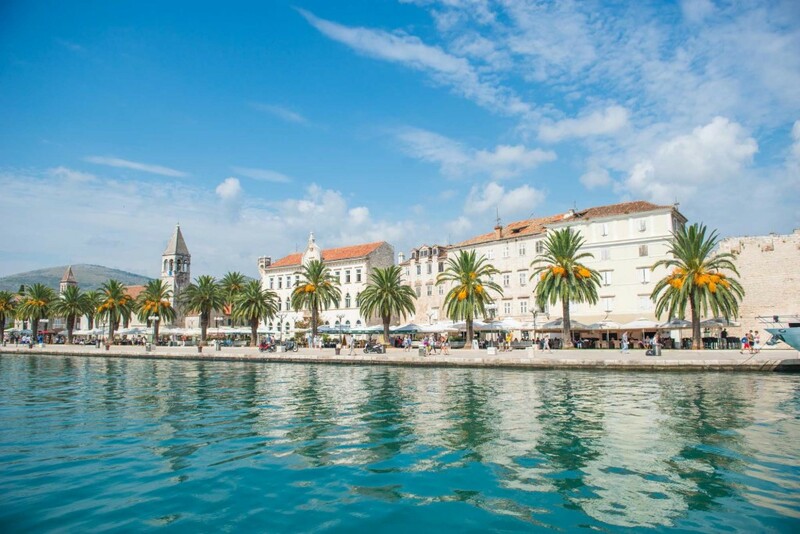 Water taxis to the two towns from the harbours at Arbanija and Slatine are plentiful making sight-seeing and trips to the lovely old town restaurants, so very convenient. 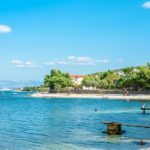 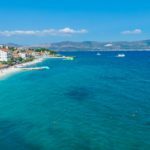 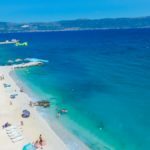 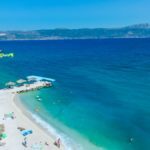 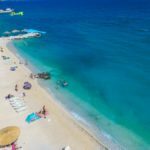 The views over to the Split mainland are stunning, and the beaches scallop all along the Ciovo coastline, interspersed by beach bars, cafes and restaurants. 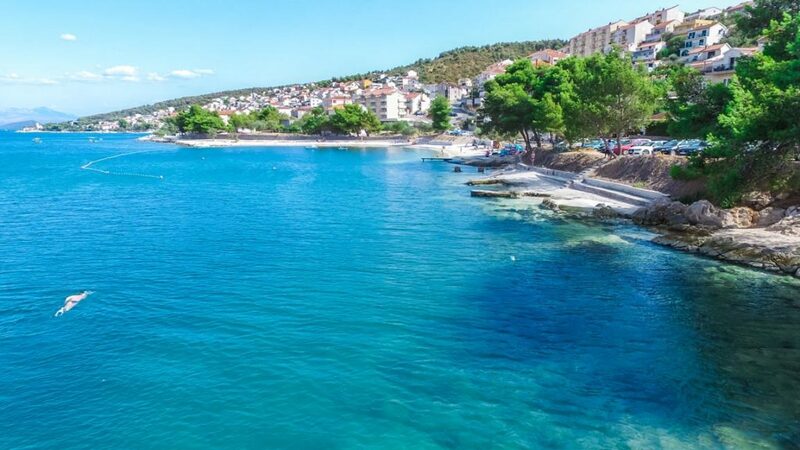 Arbanija and Slatine are well served with convenience stores selling fresh bread, fruit and meat, plus of course that all-important beer and wine for you to sip by the pool! 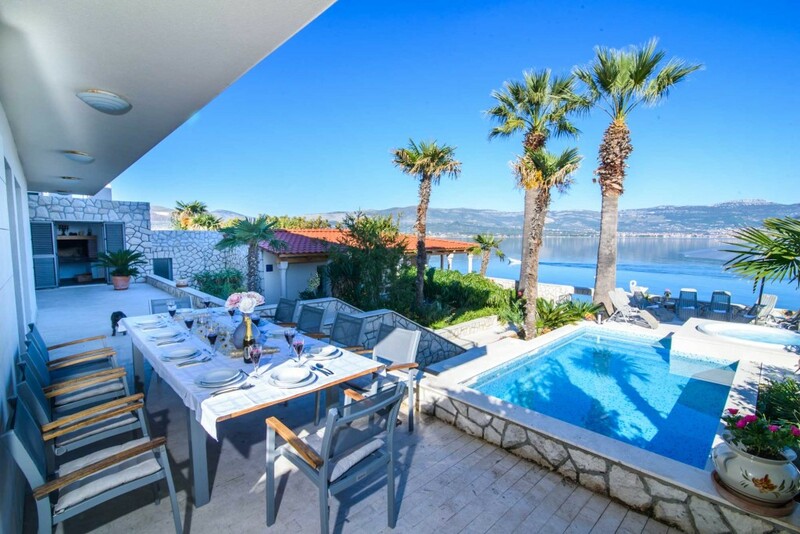 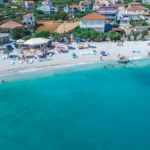 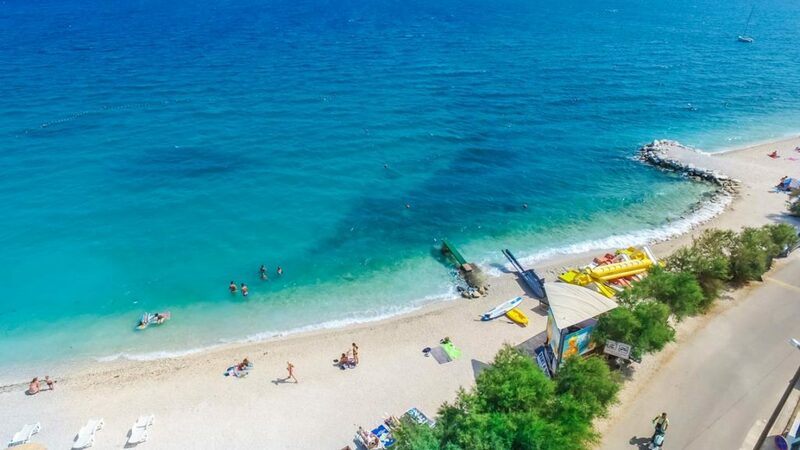 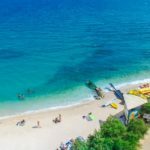 We'd recommend the lovely Palm Tree Villa at Arbanija for a last minute break (currently on special offer too), with its enviable location on the beach and within an easy walk to a variety of restaurants and cafe bars. 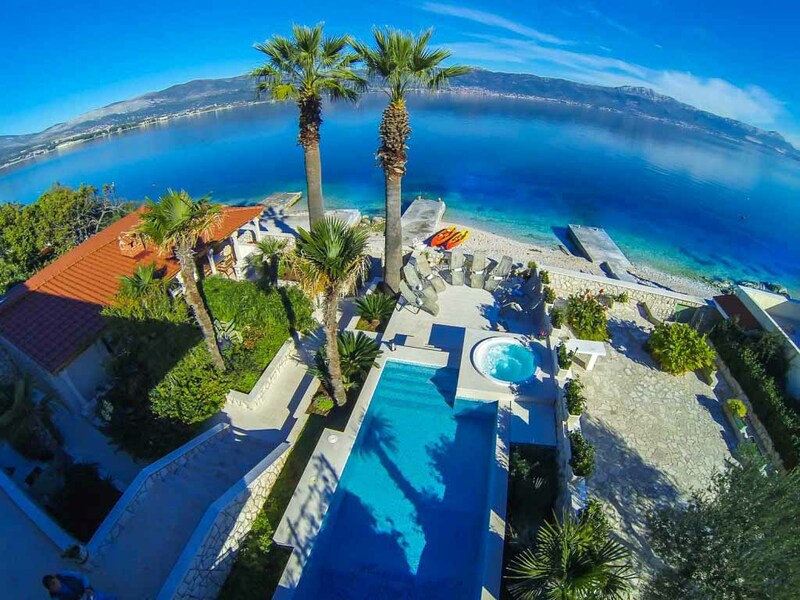 Great for a family or group holiday.